“Earlier the arguments the government came up with to postpone the elections were delimitation issues and the issue of presenting amendments to the existing electoral system. However, the law has been passed now. The government has no reason to delay elections. The Chairman of the Elections Commission said once the bill is passed the election could be held after 75 days. As such, the Minister of Local Government first should issue the gazette related to the Bill. The Speaker should sign the bill and make it legal. Then the Elections Commission should be informed about the election to be held. 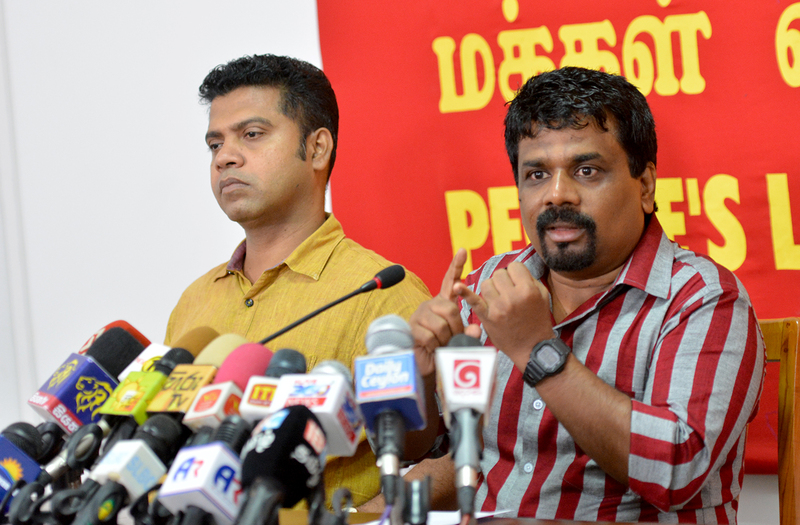 This was stated by the Leader of the JVP Anura Dissanayaka at a press conference held at the head office of the JVP at Pelawatta today (27th). The Member of the Central Committee of the JVP, Kalutara District Parliamentarian Dr Nalinda Jayatissa too was present.